Life has a way of keeping everyone on their toes. A new job might mean you have to relocate to a new city. The birth of your third child might mean you need to find a bigger home. Plan to gift yourself a new RV once you’ve retired! No matter what life may have in store for you, self storage is a great place to start. Our friendly self storage professionals are prepared to help guide you from start to finish in storing your valuables. You’ll never have to worry about your belongings at our facilities since they are all well equipped and designed with security being top priority. 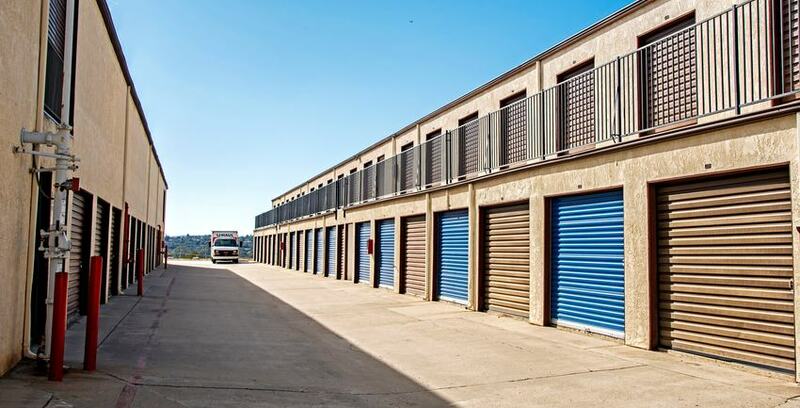 24-hour security cameras and electronic gate access makes our facilities an ideal way to store your valuables. Some of our facilities even offer units individually equipped with alarm systems. On top of these things, you can also rest easy knowing that our self storage professionals always have a watchful eye over all the units and love getting to know everyone who is in their self storage community. Don’t be surprised if you see more than one customer appreciation event throughout the year! Also, our convenient hours and multiple locations make retrieving your items when you need them a breeze!